You will be given a Free reference e-book to read which has 500 pages And the test will be based on that e-book. CCSE NG Check Point certified security expert certification is primarily designed for experienced security professionals and is now among the most well-respected and highly recognized vendor specific security certifications. This certification is also defined by a lot of experts as a more advanced core security certification which works in validating a person’s in-depth expertise and skills when it comes to supporting and managing products from Check Point. Among the skills and expertise that you need to hone if you want to become certified in this field are managing and configuring Firewall-1 and VPN-1 as virtual private network and internet security solution, utilizing highly effective encryption technologies in terms of the implementation of remote and site to site access VPNs and managing and configuring security of contents by making sure that anti-virus checking and Java blocking are enabled. To pass the CCSE NG Check Point certified security expert certification exam, you will also need to have a strong understanding and extensive knowledge about network planning, troubleshooting procedures and VPN or virtual private networks that are based on route. When it comes to completely understanding all the topics included in the CCSE NG Check Point certified security expert certification test, note that you can receive a more extensive guidance from a well-known online certification company called Brainmeasures. This company now offers a free CCSE NG Check Point certified security expert practice course and the free study guide and practice test featured in it will surely help you in making yourself ready to take the exam. 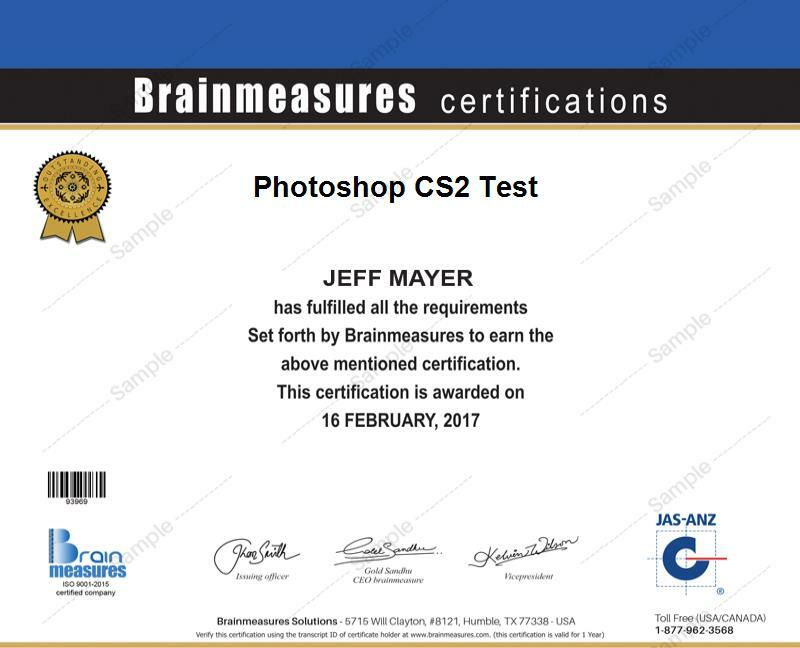 The free CCSE NG Check Point certified security expert certification practice course which is now accessible at Brainmeasures can really serve as your ticket towards acquiring a more extensive knowledge about the field, thereby helping you in increasing your chances of becoming a successful passer of the actual certification exam. The free study guide included in this online certification practice course is highly impressive because it contains all the information that you need to master to become certified in the field. With the free practice test featured in this highly commendable free practice course, you can also get a clearer idea about how you can prepare for the actual certification test. This guarantees the maximization of your knowledge, competence and skills in the field so becoming a Check Point Certified Security Expert (CCSE) will never become that difficult. How to efficiently configure the management of extranet? How to effectively configure and deploy Policy Servers, VPN-1/Firewall-1 and SecureClient? Lots of individuals and professionals will surely enjoy enrolling in the free CCSE NG Check Point certified security expert certification practice course especially with its ability to significantly boost their probability of receiving a passing percentage upon taking the CCSE NG Check Point certified security expert certification test. This actually targets technical professionals or IT professionals who are responsible in supporting, administering, deploying and installing Check Point products including system engineers and administrators and security and network managers. Holding a CCSE NG Check Point certified security expert certification is also your key towards receiving an even more rewarding salary. Your certificate enables you to effectively work as a Check Point certified security expert (CCSE) and receive around $75,000 to $101,000 yearly from the profession. Using your certificate to become a security and network manager also entitles you to earn a more rewarding pay of around $65,000 to $132,000 annually.